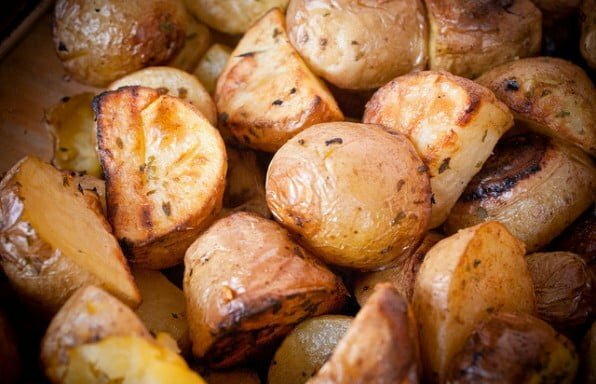 Crusty, tender roasted potatoes with a hint of garlic and parsley. 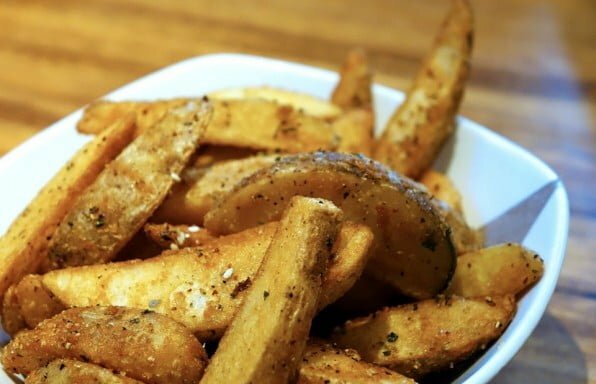 Frying the potatoes not only partially cooks them, but also creates a thin crust. It's a little extra work, but it's worth it. Make and serve these potatoes with Whole Roasted Chicken. Learn how to prepare delicious pepper chicken with easy step by step recipe. 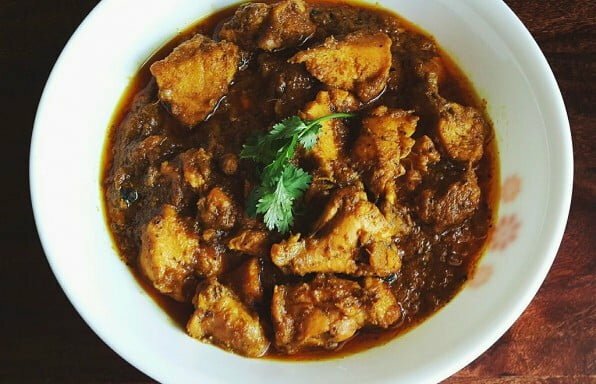 Pepper chicken is perfect for winters and is very tasty. 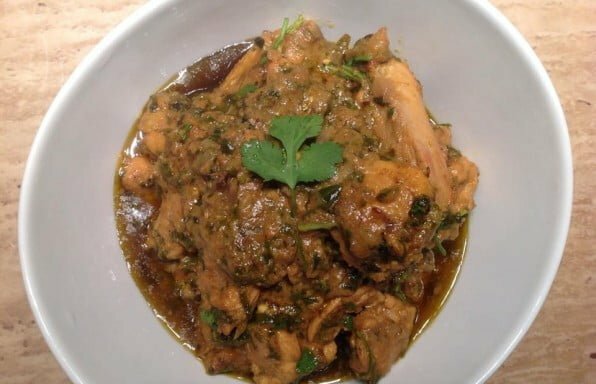 Great recipe for Methi Chicken. 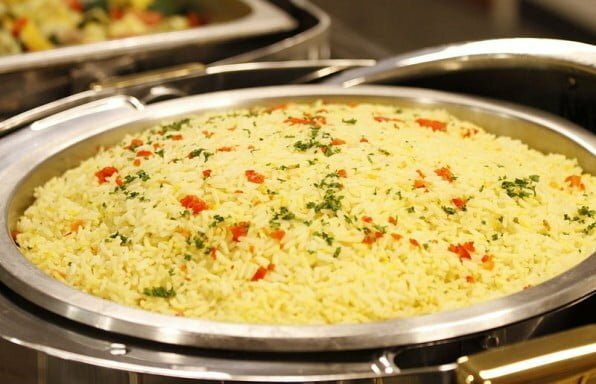 Learn how to prepare it the easy and fast way. On top, it's a very delicious meal.